The glitz! The glam! The tears! 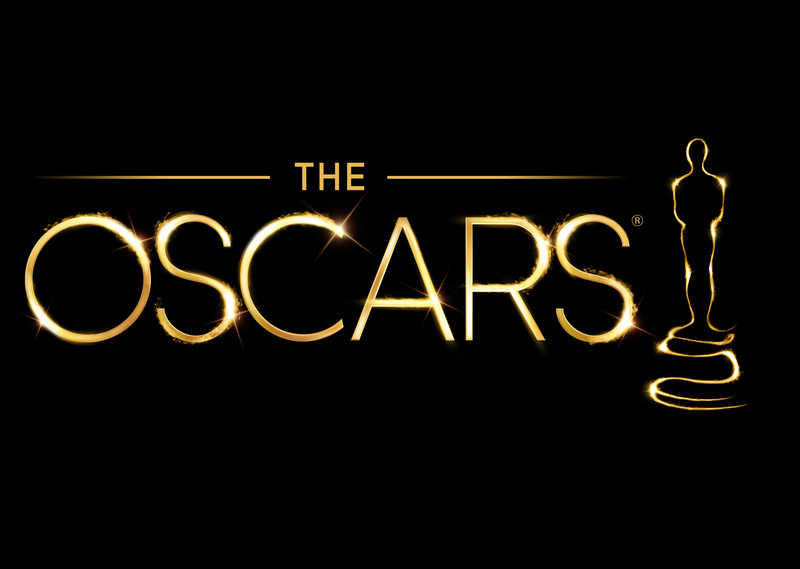 It is time once again for the annual extravaganza that is the Academy Awards. This year marks the 87th edition of the venerable awards show that honors excellence in film. Oscars will be handed out in 24 categories beginning at 5:30pm PST on Sunday, February 22, with the red carpet starting earlier in the day. Got your ballot all filled out? Did you know that the show was not always the spectacle that is is today? The first ceremony was held in 1929 at the Roosevelt Hotel in Los Angeles and was attended by just 270 guests. The winners were no surprise–they had been announced three months earlier! Although the Academy soon kept more control over the results, it was not until the 1940s those fancy sealed envelopes came into play. And what about the award itself? We know it as the Oscar, though its official name is the Academy Award of Merit. How the Oscar got its name is not totally clear, but the most well-known story has a local connection. A woman named Margaret Herrick, born in Spokane and a graduate of the University of Washington, was the Academy’s first librarian. She is said to have remarked that the statuette looked like her uncle Oscar and the name stuck. And speaking of the statuette, ever notice that many winners seem to have trouble handling their Oscar? Well, that’s because each statuette weighs 8.5 pounds! Want to know more? Take a look at some memorable moments throughout the years, read up on the history or check out a past winner from the library, and then test your knowledge with the LA Times’ Oscar quiz. This entry was posted in Community, Events, Movies and tagged awards, feature films, history, Movies on February 21, 2015 by Kimberly.